As the title suggests, there are no accompanying headlines, descriptions or telling information about each image captured in the 224-page book. There is also no theme or trend in the photographs included in the book. Instead, the book is an interesting and vivid compilation of stunning and very concise, clear images of landscapes, people and objects – scenic photos that provide a kind of clarity you wouldn’t think possible by using a camera. To give you more of an idea of the images compiled, there are a few favorites that really grabbed my attention. One of the first images you come upon is one of three hummingbirds, two sitting on a branch and one mid-flight that fully captures the color and fine detail of the scene. Every aspect of the photograph, down to the moss on the tree branch, is vivid and precise. Several of the images involve water landscapes, but what is delightfully astounding is the clear shadows of the scene reflected in the water. In the hand, the book feels like it should cost much more than $99. The pages are composed of MultiArt Silk, creating an exquisite presentation for the high quality art photography. 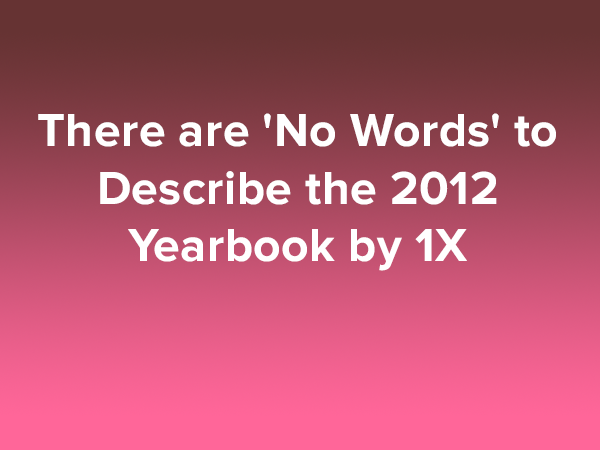 Only 2222 copies will be printed which is the largest edition for a 1X yearbook since the web site began in 2007. The talent of the photographers and the diversity of the images the editors selected make this book a requirement for every serious photographer and fine art photography connoisseur. I highly recommend that you add this important book to your library before they are sold out like all previous yearbooks.